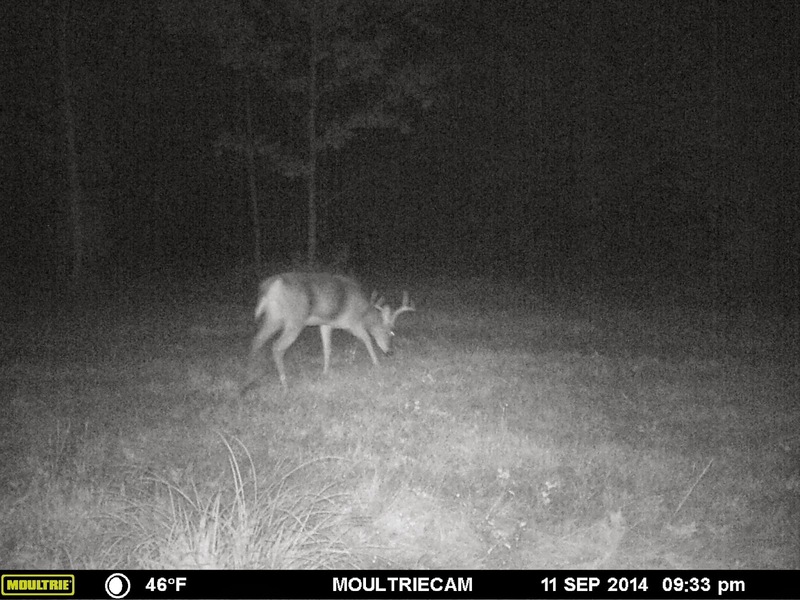 Same big buck? You tell me! I have been going back and forth between these photos from last hunting season and the ones below. Is it the same deer? 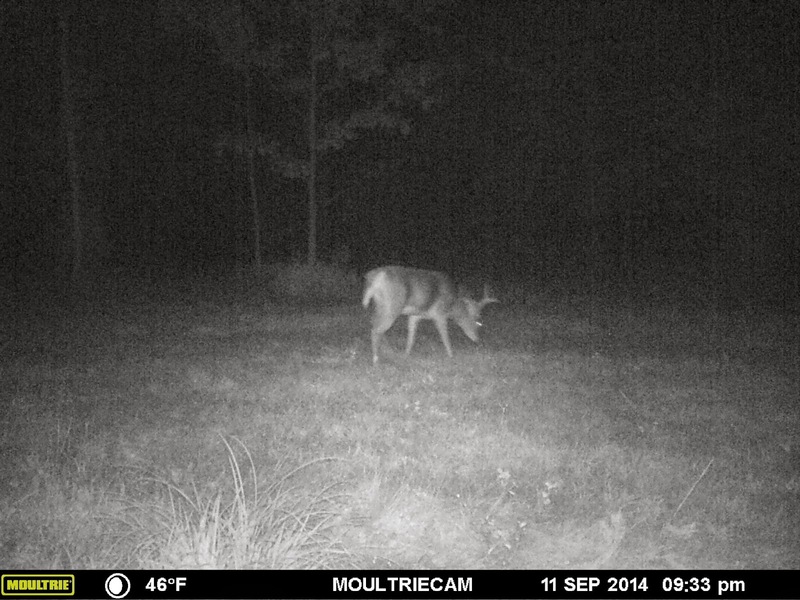 The photos are off my two months (Sept vs Nov) but are we looking at the same deer? It looks like the same antler frame and maybe the same antlers, but I think G3 is longer in the 2013 pictures - or it could be the angle, light and position of the deer. What do you think? Same deer?